TUT or time under tension is just what it sounds like: the amount of times your muscles,tendons,ligaments, joints are under constant training loads ie weight training or any resistance training and high frequency practice for sport. This can have an impact on strength & performance, injury provocation, injury management outcomes as well as inter- and intraset restoration. Injuries are bound to happen in. The difference is the severity of these injuries that can put you out the gym or game. “I thought I was stronger than that….or “I do this training. How’d this happen?” It has been my experience and research bears this out: high volume training with high TUT that can be key in strength development but can also be a provocateur of non-contact injuries. 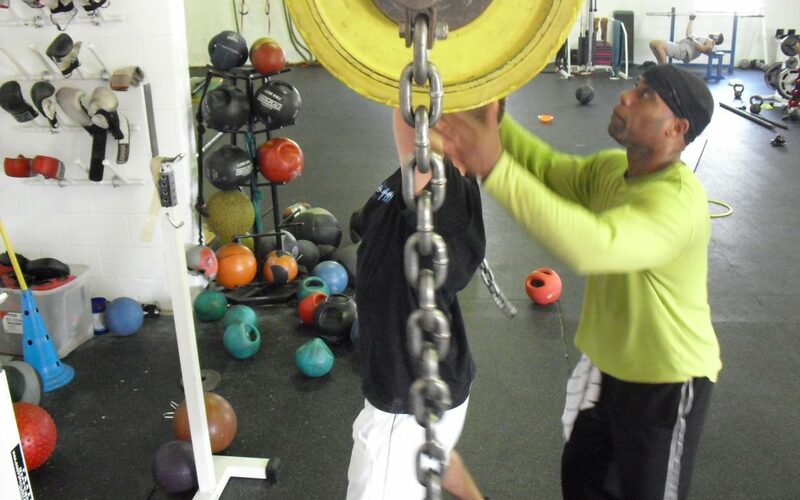 We specialize in Junior athlete training and conditioning and sports injury management/prevention.TUT is actually quite common at this age because of the high frequency of training. Gymnastics is a great example of TUT. The loads and injury rates are high. This happens because adolescent athletes muscular and skeletal maturity are not properly acclimated to these stresses. (I will save this for another blog!) Anyway that is why it is important to hire professional trainers that have experience with Junior athletes and NOT just someone who trains because they have a passion for fitness! Knowing the types of injuries that occur at this age is acquired through a formal education in the science of sports medicine and injury prevention. 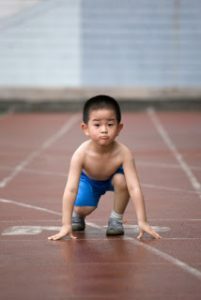 Athletic trainers are highly qualified at knowing how to train and prevent unique injuries in this age group: 8-18 years of age; we can almost ‘predict’ the potential injuries because we know the tolerances of young ligaments,bones, tendons and muscle as well as the bio- mechanical implications. Functional training. Great way to pick out weaknesses that, if not addressed, can lead to injury when going for the heavy lifts! Periodize training cycles. Predictability, I have said for years, in training, is the death knell that can lead to training plateaus. Scramble rep and sets. Not every technique needs the same amount of sets and reps.
Add eccentric training. Key!! Negative training is a key strategy for muscle growth and preventing injury!. Expect soreness but these are normal biochemical reactions that take place with eccentrics. Rest. The most underrated remedy in muscle recovery! WHY THE ‘WARM UP’ IS IMPORTANT!